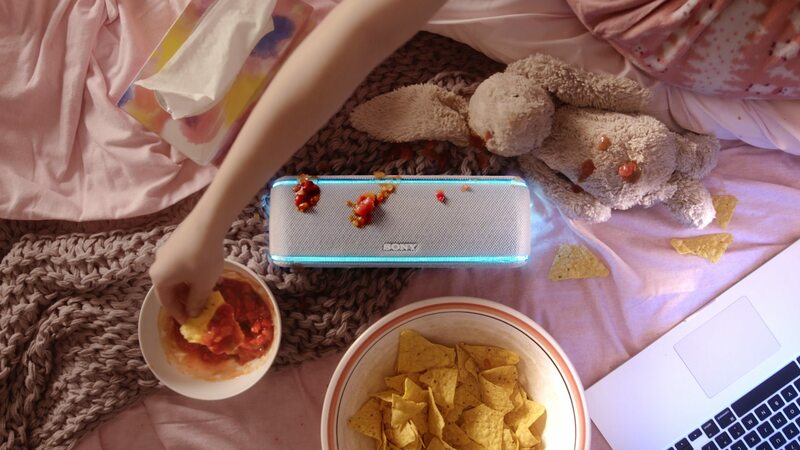 You know it sounds amazing because it’s a Sony. 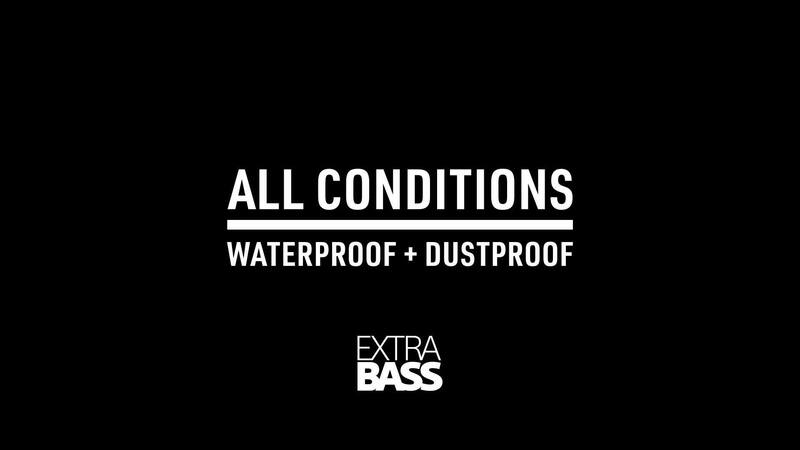 And now it’s able to handle ALL CONDITIONS. 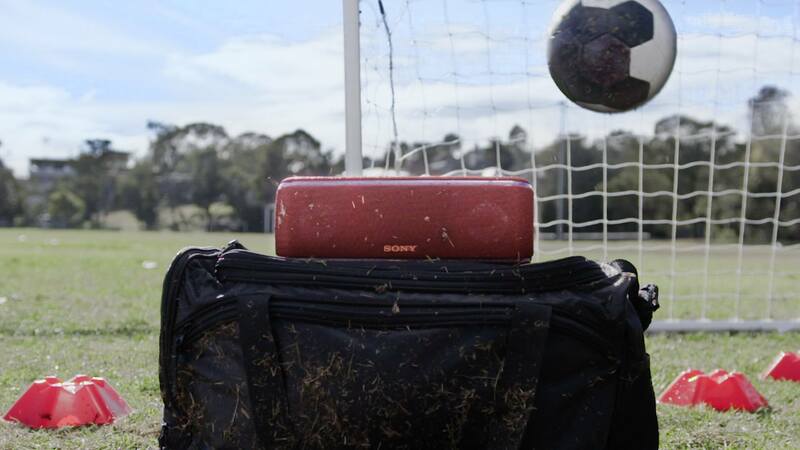 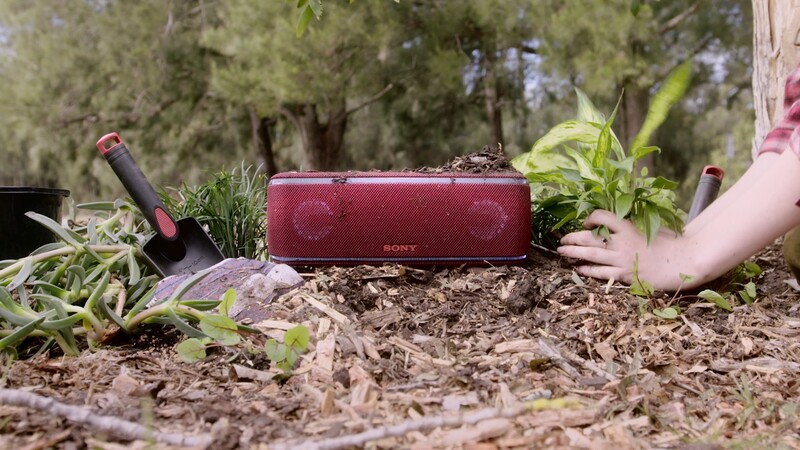 Meet Sony’s latest range of Wireless Speakers built to withstand the Aussie environment. 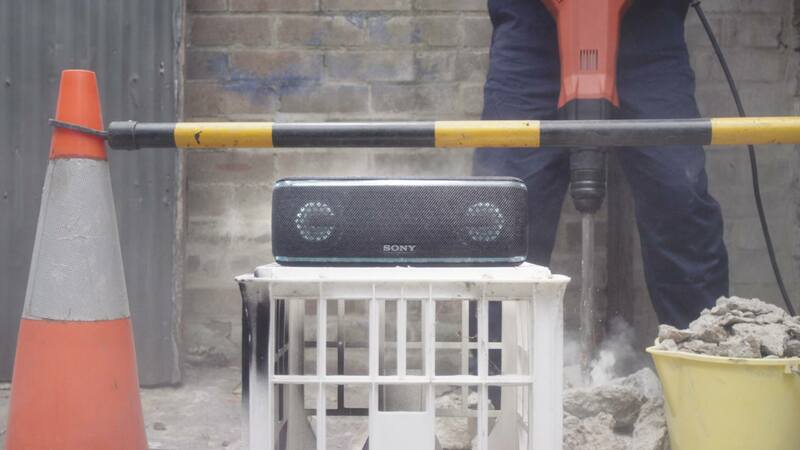 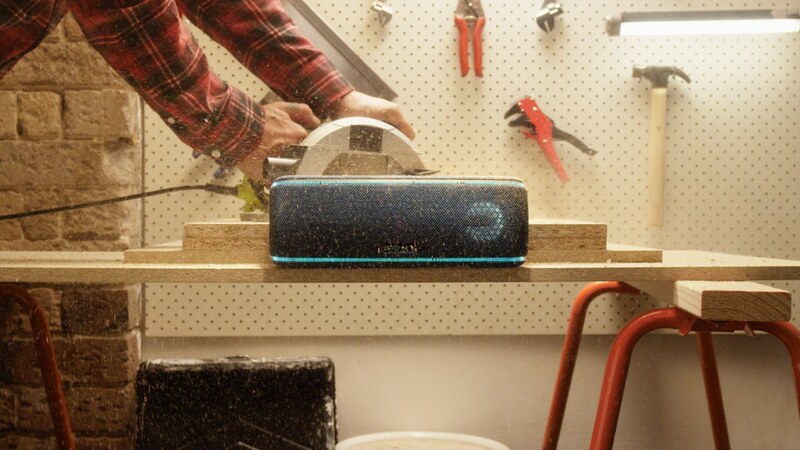 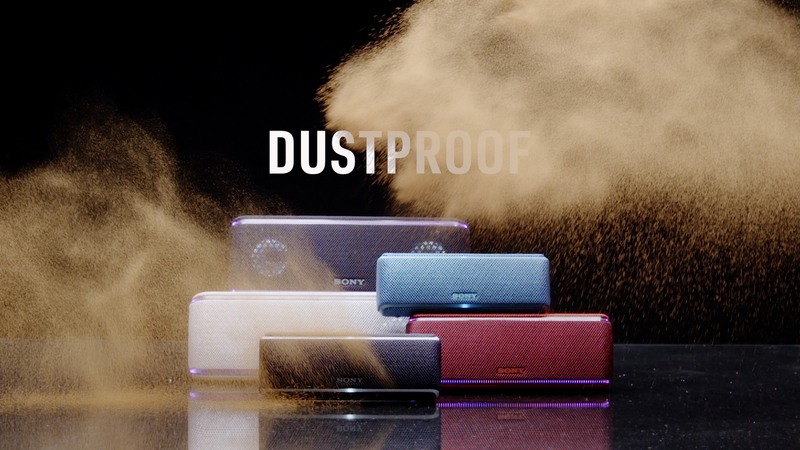 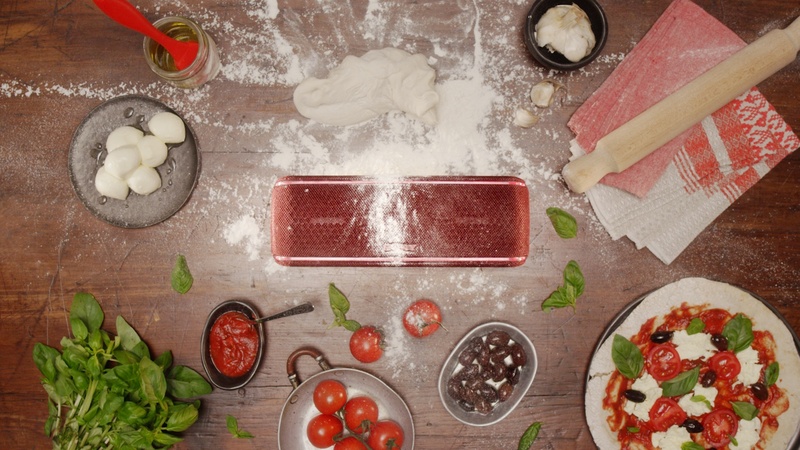 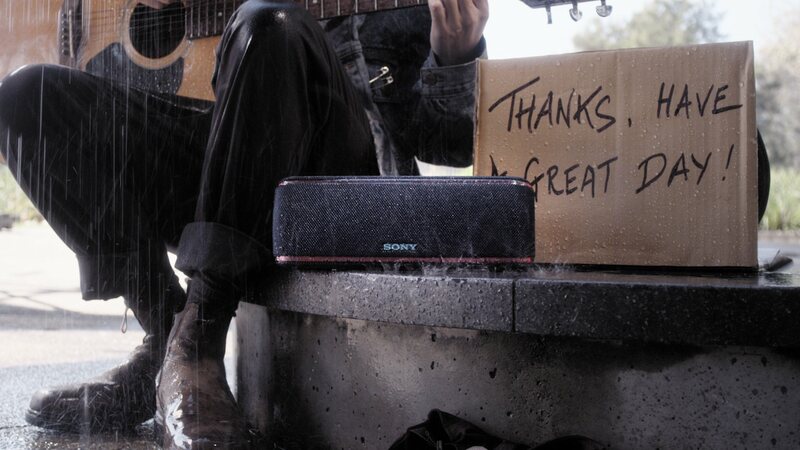 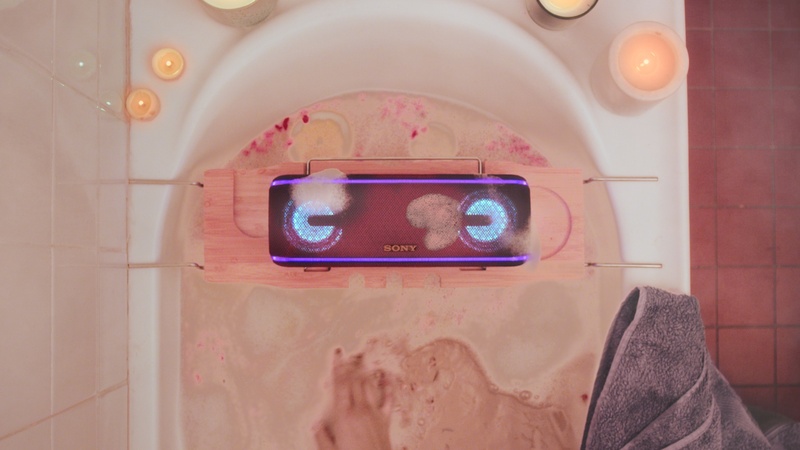 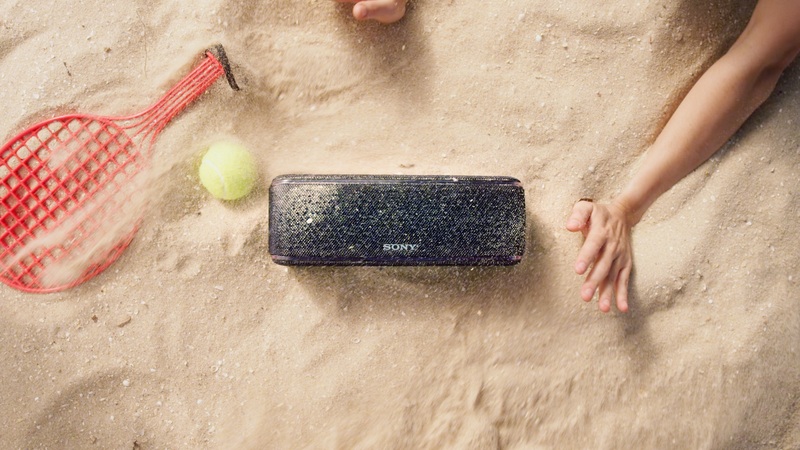 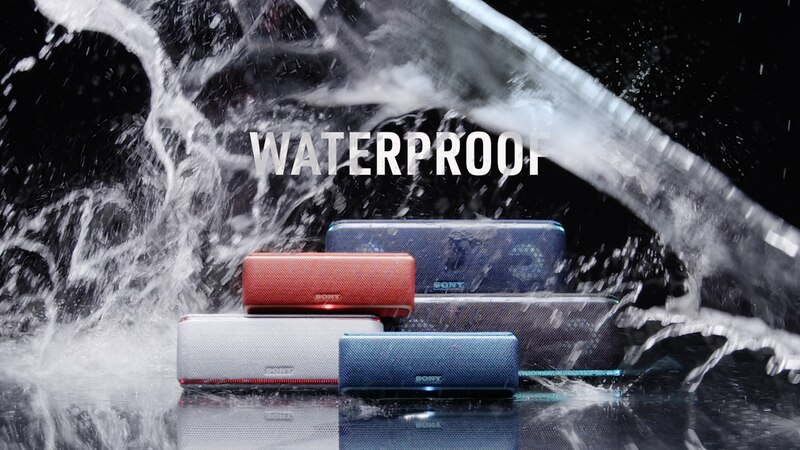 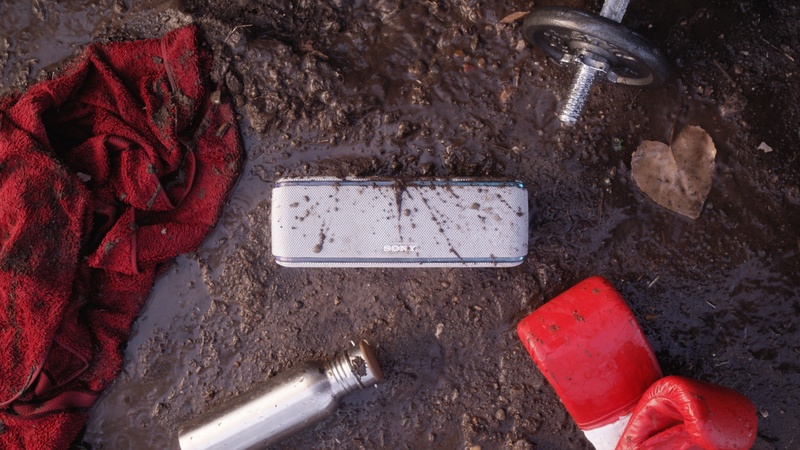 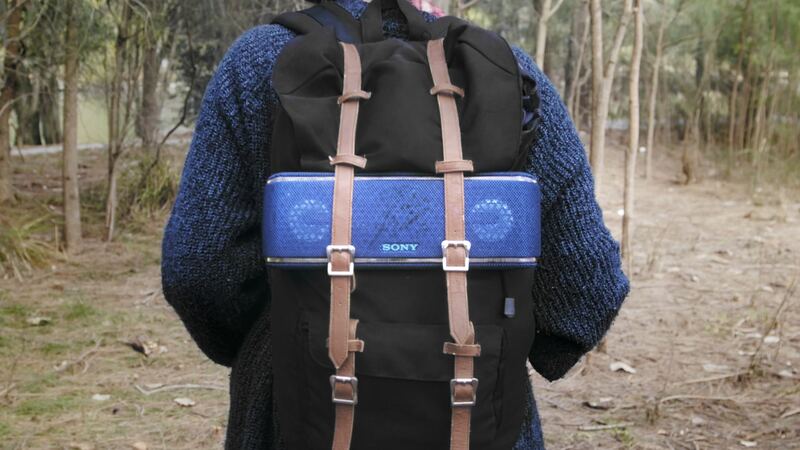 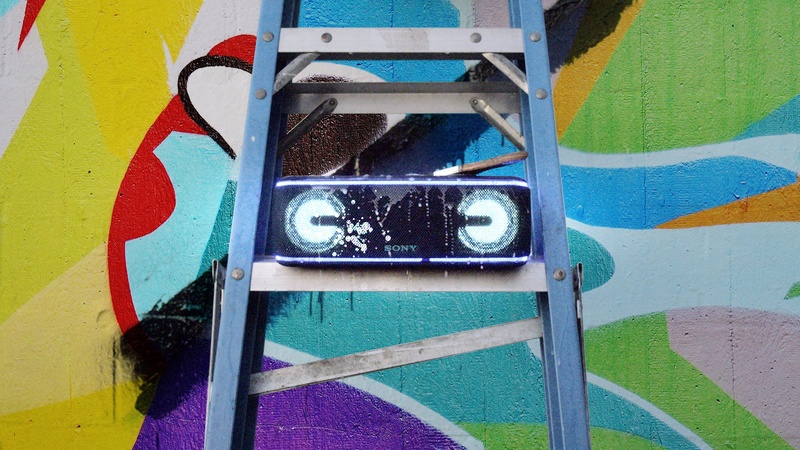 SONY Australia released a sub-brand SONY: All Conditions to introduce their new line of wireless EXTRA BASS speakers that are completely waterproof and dustproof. 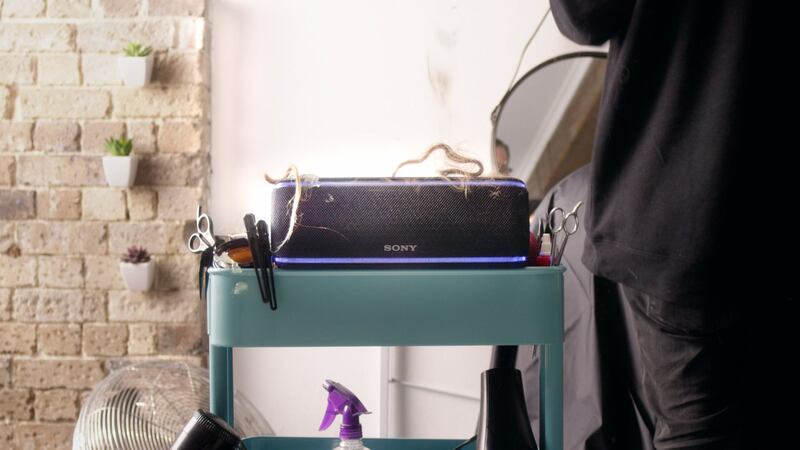 We worked to create a logo mark as well as the creative to be used across their campaign across digital and print platforms to show the speaker is heavy duty and can handle all the things life can throw at you. 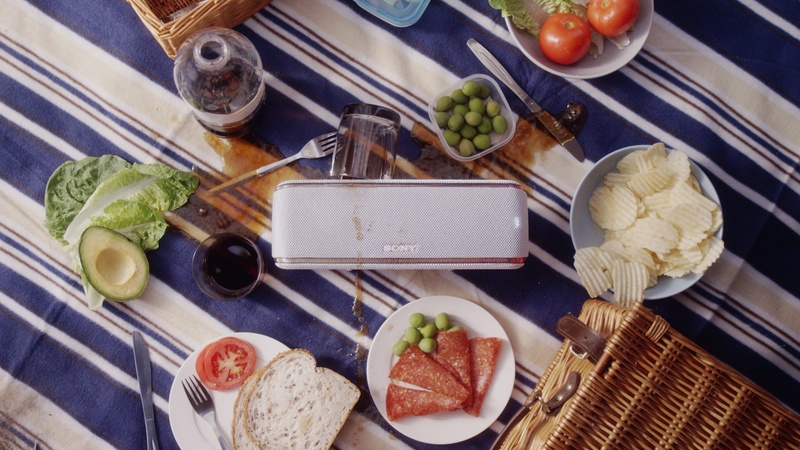 To support this notion we produced and directed a number of short adverts which depict the speaker in a variety of real-world situations. 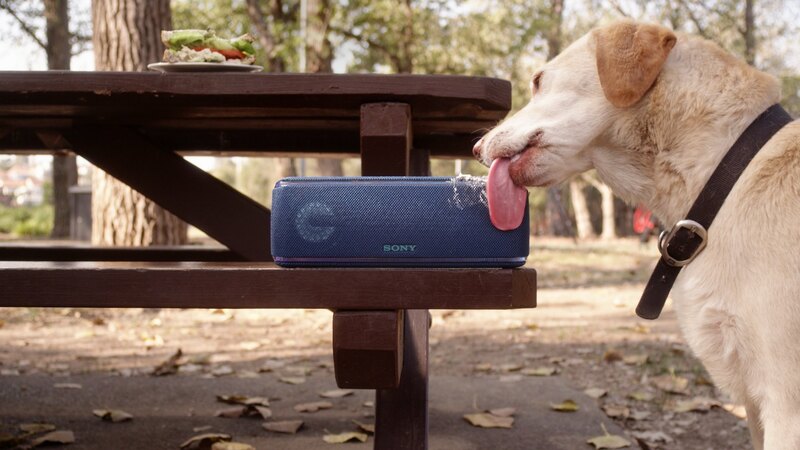 This was used across a variety of social platforms.